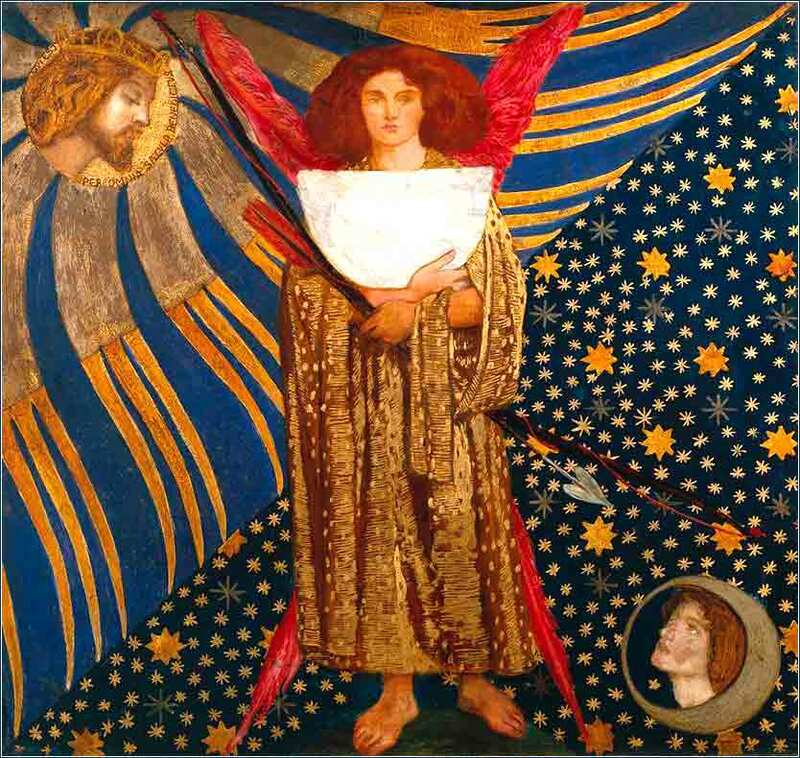 Dantis Amore by Dante Gabriel Rossetti, ca. 1860. Saturday is Oldies day, and A Night to Remember dates back to 1958. Unlike later versions of the movie, this one uses the old British melody that was actually played when the great ship went down. A very touching scene. Who can tell what a day might bring? Therefore, gracious God, cause me to live every day as if it were to be my last, for I cannot know not that it is not. Help me to live this day as I shall wish I had done when I come to die. “When they persecute you in one town, flee to the next, for truly, I say to you, you will not have gone through all the towns of Israel before the Son of Man comes. The first phrase reiterates what Christ told the apostles earlier in verse 14: “And if anyone will not receive you or listen to your words, shake off the dust from your feet when you leave that house or town.” The apostles were not looking for trouble. The advice is to spread the Gospel where people are interested in it, but not to argue and not to seek martyrdom — for there will be trouble and persecution enough. Christ gives yet another reason for it here, though. He doesn't want them to waste time on hopeless causes, but to make reasonable haste. His death, resurrection and ascension are closer at hand than the apostles know, and they will be converting people in Israel long after Jesus is gone. The teaching “a disciple is not above his master” seems to say something that it does not. Perhaps it came across more clearly in Aramaic, when Christ said it, but the plain meaning of the sentence in English simply is not what Christ meant. It sounds as if Christ has changed to a new topic of great importance; but this is misleading. And so with discipleship. 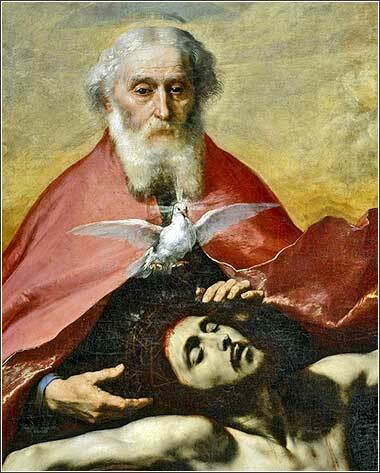 The servant is not above the master, and we know that the master will suffer an agonizing crucifixion. Who are the disciples, to expect better treatment than the very Son of God? The illustration (“if they have called the master of the house Beelzebul”) references one of the many accusations made in Chapter 9, that Jesus was able to cast out demons because he was in league with their boss, Satan. So all that the important-sounding “disciple is not above his teacher” is that the apostles should expect exactly the same problems, hostility, and accusations as Jesus himself had encountered. But, they should avoid persecution any greater than that of Christ. They did manage to follow his advice; the first martyr, Stephen, was not stoned until after the crucifixion.